Paper Crafts by Candace: Jaded Blossom Stamp Reveal - Day 4! Jaded Blossom Stamp Reveal - Day 4! Hello and welcome to day 4 of the Jaded Blossom stamp reveal!! 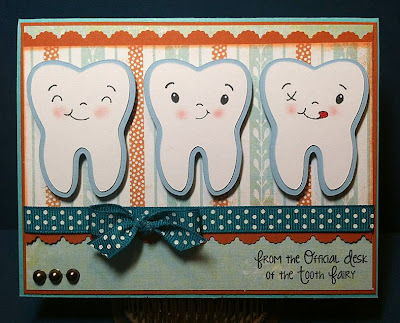 Todays stamp sets are Tooth Fairy themed!! Click here to see them on the Jaded Blossom blog. 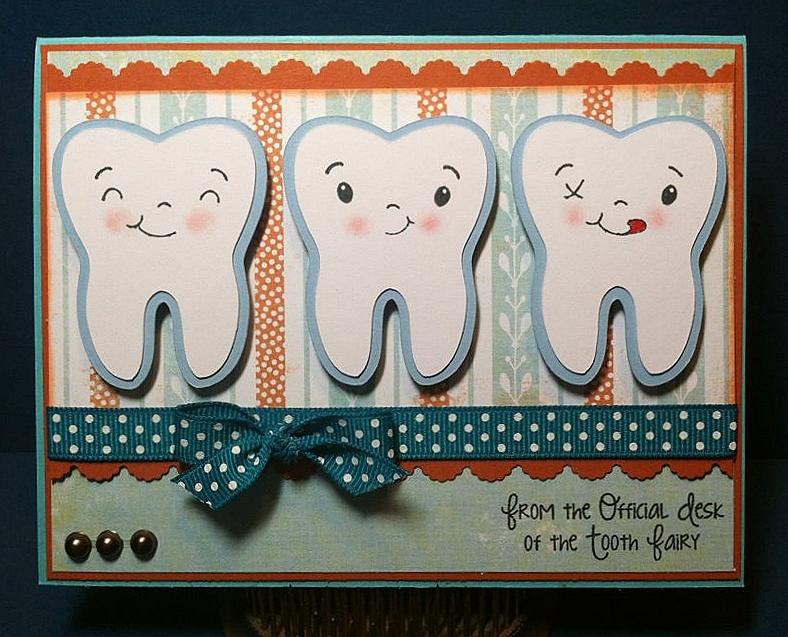 Here is my card using Tooth Fairy! Thanks so much for checking out my project today! Make sure to come back tomorrow for the Release day hop! This is so cute...and funny! Love it~! HA! 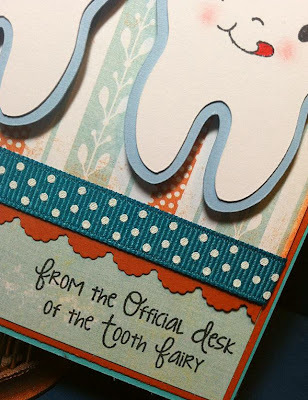 I love that "Official desk of the tooth fairy" too cute! Dilo En Espanol (Say it in Spanish) Blog Hop! Simple Sayings - Stamp Release Week! Jam Packed with Love - Stamp Release Week! Feeling Fruity - Stamp Release Week! Jaded Blossom Monthly Challenge - Boy theme!